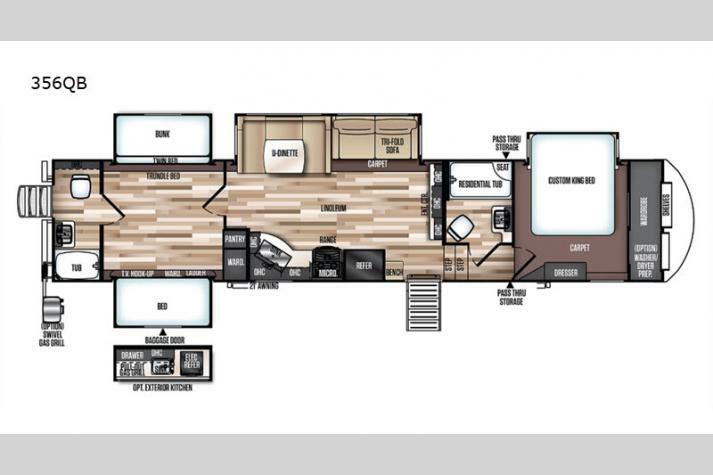 You've got a large family and want to ensure everyone is comfortable, has space and privacy. 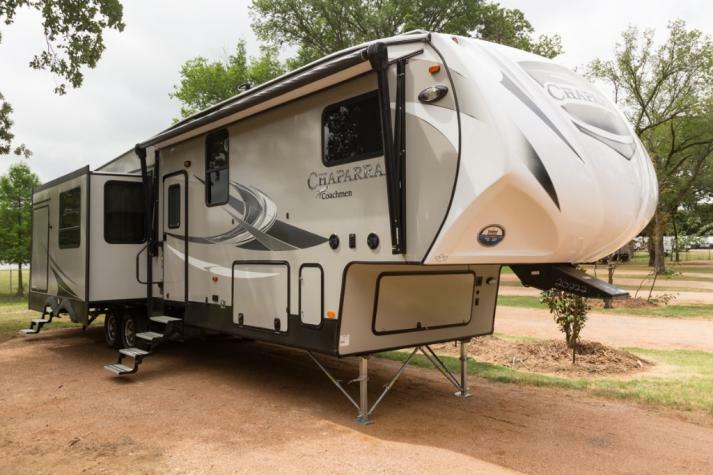 Now more than ever families want to bond in the great outdoors, without getting in each other's way. 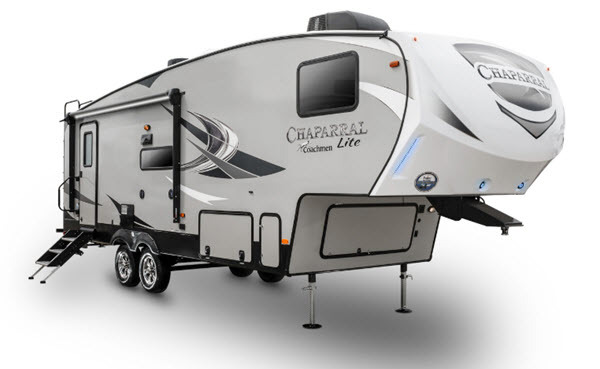 The good news is that it's easier than ever to find an RV that works for your need. 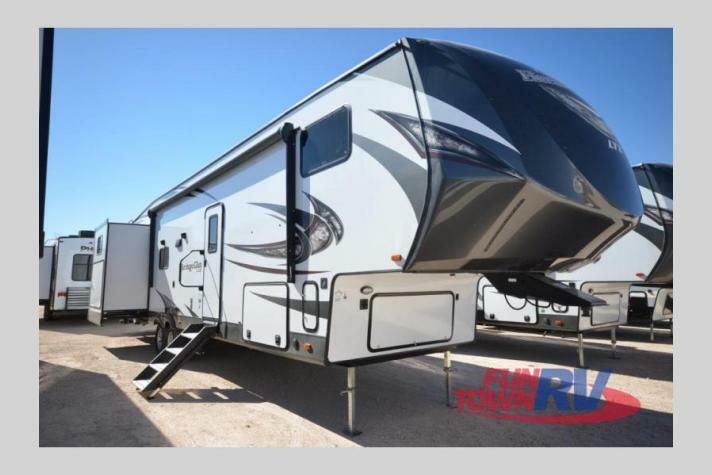 That's why at Fun Town RV we are committed to stocking a large selection of bunkhouse fifth wheels. 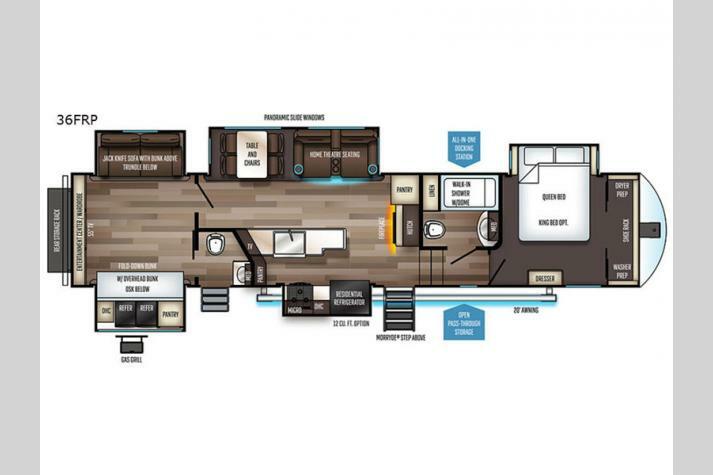 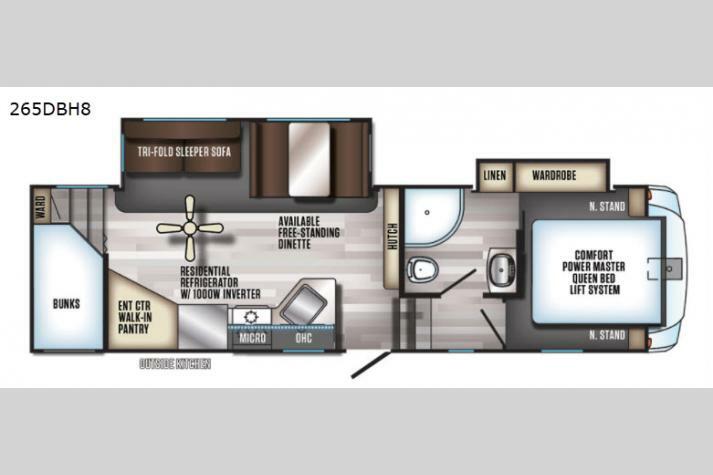 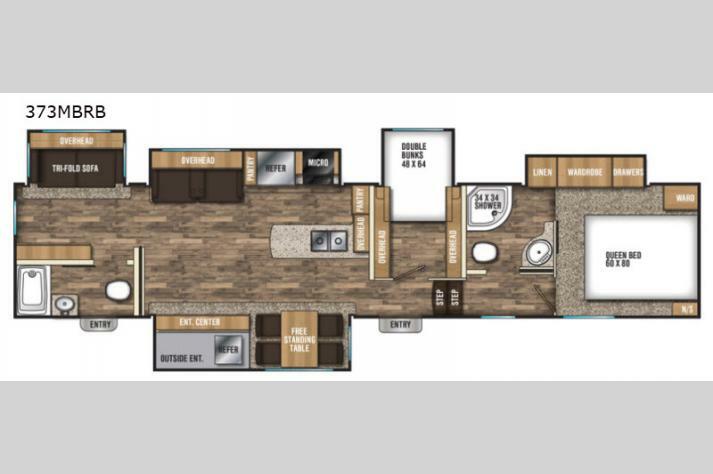 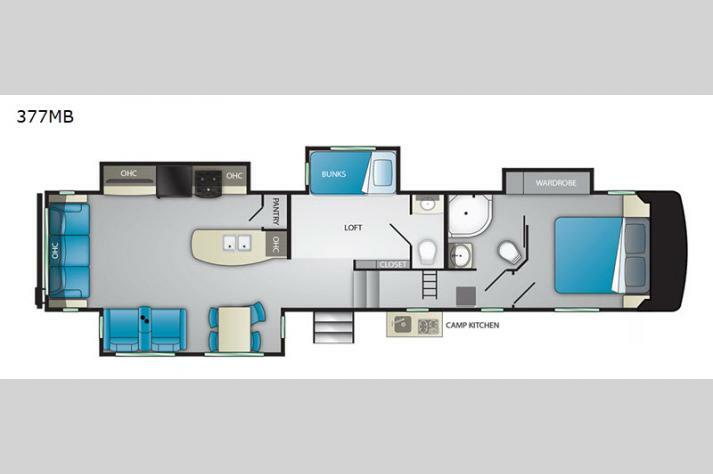 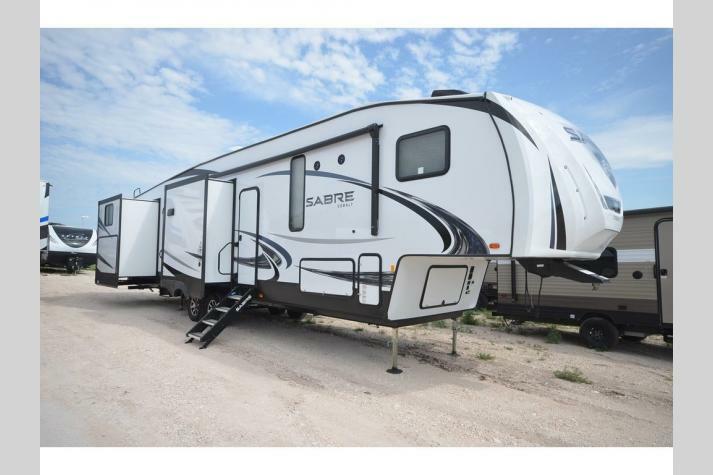 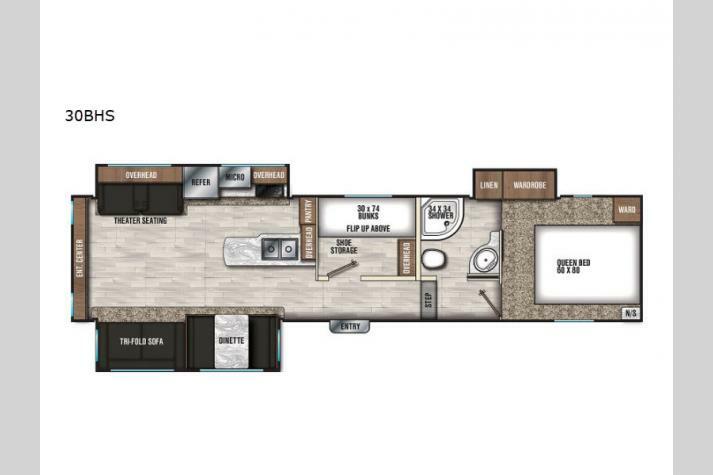 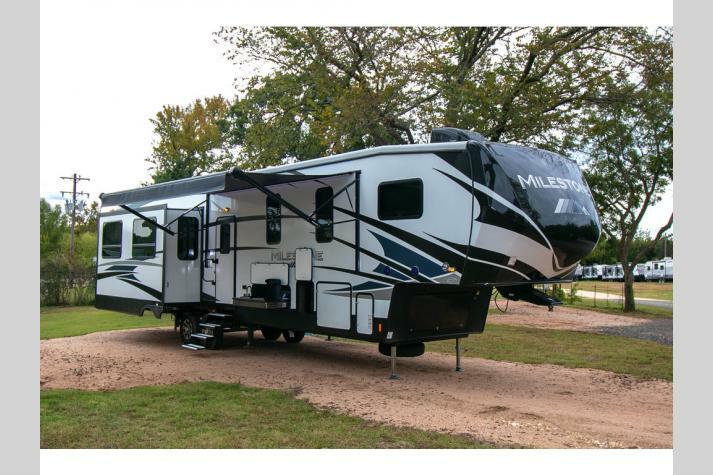 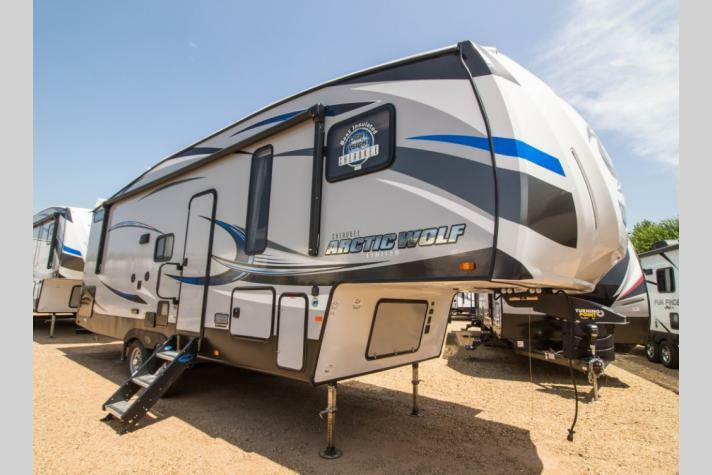 New bunkhouse fifth wheels for sale include Palomino Puma, Forest River Wildwood, Palomino Sabre, Forest River Rockwood, Forest River Sandpiper, Forest River Wildwood Heritage Glen, Coachmen Chaparral, Coachmen Brookstone, Forest River Cedar Creek Silverback, Palomino Columbus. 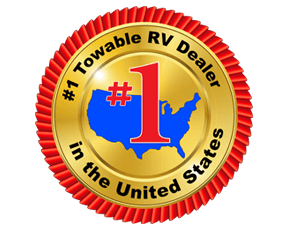 Contact us for help finding your next RV and for answers to any questions you might have.